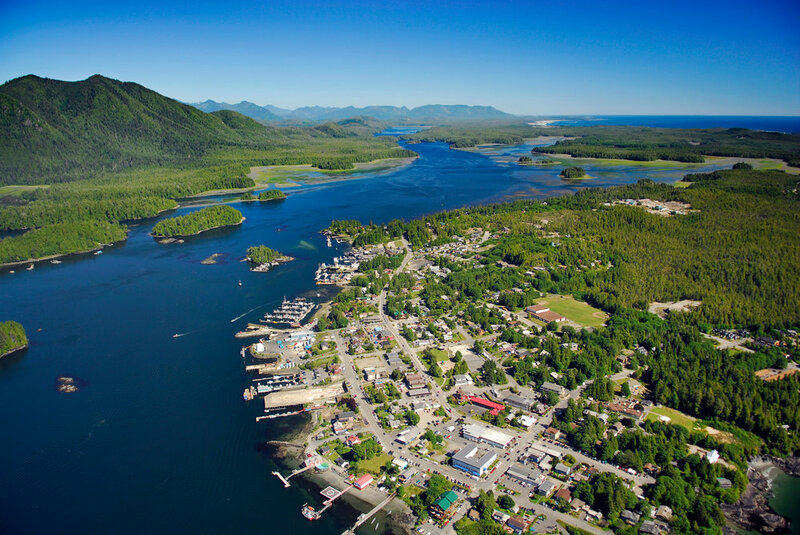 We have been flying on the coast of British Columbia for over 25 years. With that kind of experience we think we have a pretty good idea of how to treat our guests. 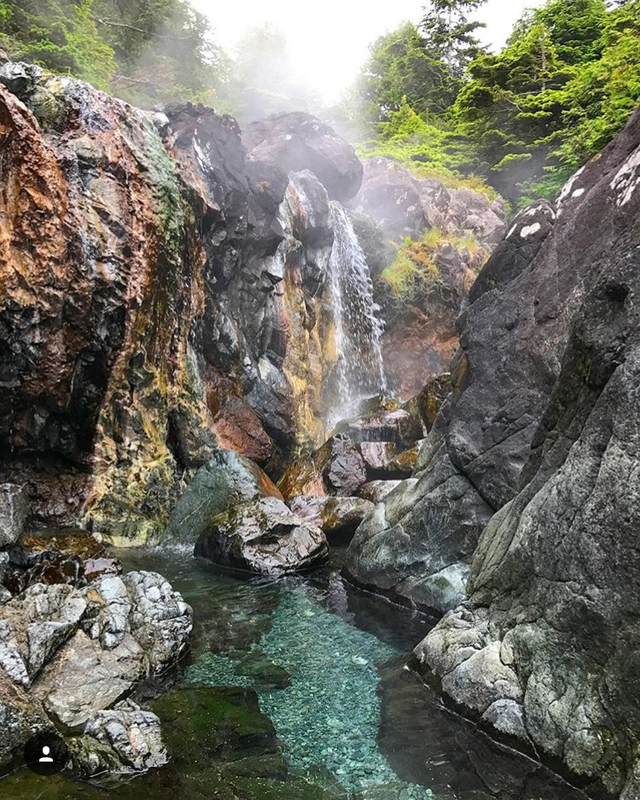 With our commitment to safety and service all you need to do is sit back, focus your camera and enjoy your time with us. 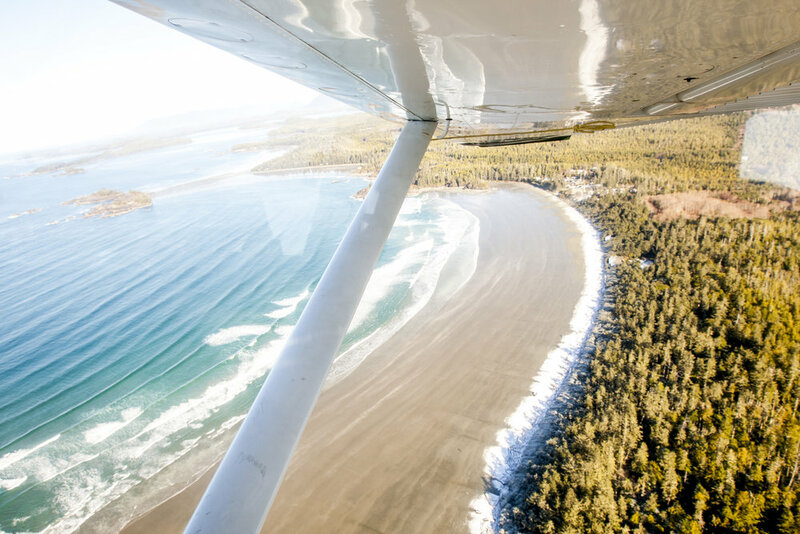 We are your scenic adventure specialists also offering charter services in and around the West Coast of Vancouver Island. 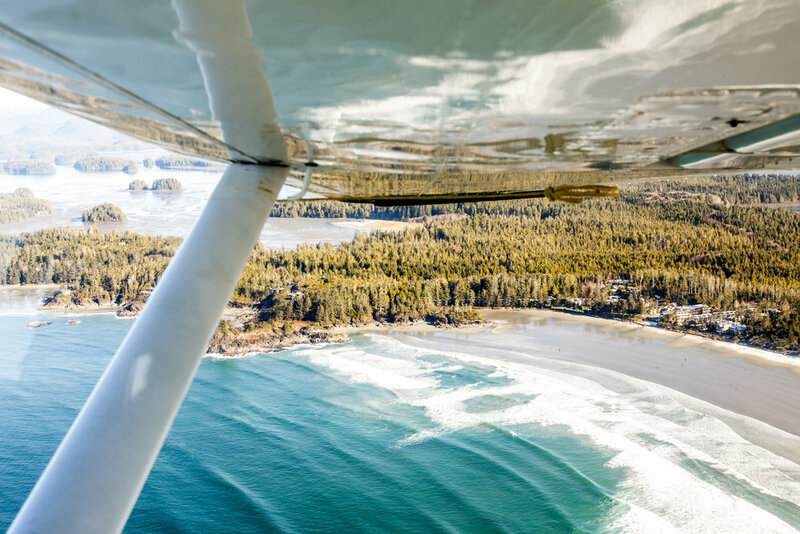 Daily scheduled flights between Tofino - Hot Springs and Tofino – Ahousaht are provided year round.